Forest School was the highlight! Reception – All the Reception children have made a great start to their new learning and are excited about the Jungle topic introduced for this half term. They have started their Read Write Inc. phonics lessons and we are very pleased to say that most of the children are doing their homework diligently. Please do make sure that you return the homework folder to school the following day, even if you didn’t get a chance to do it all. The children have also started with their numbers, recognising them as well as practising the correct formation. We’ve seen some excellent work here too! 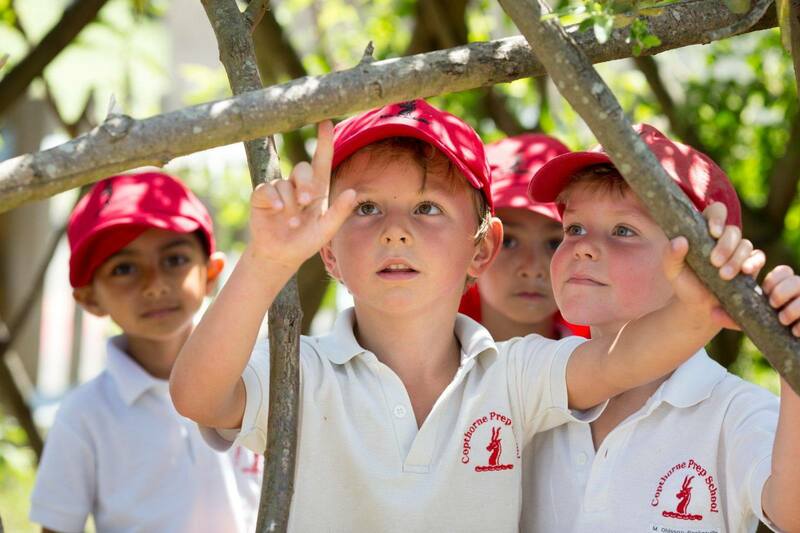 Forest School seems to be one of the highlights of the Reception week! All the children enjoy being in the woods and doing the activities that Mr Lloyd has set up for us. This week was a particularly big hit as we roasted marshmallows, but only after Mr Lloyd showed us how to make a fire safely! Next week we will be looking at the homes and habitats of jungle animals.